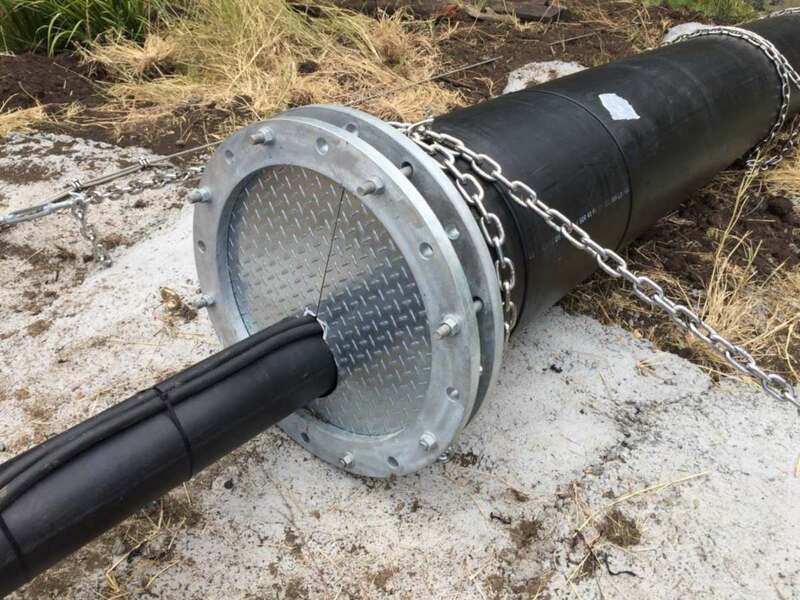 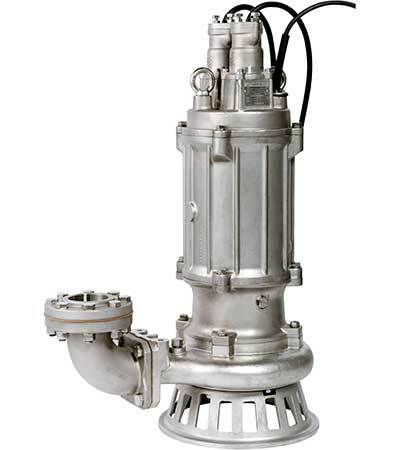 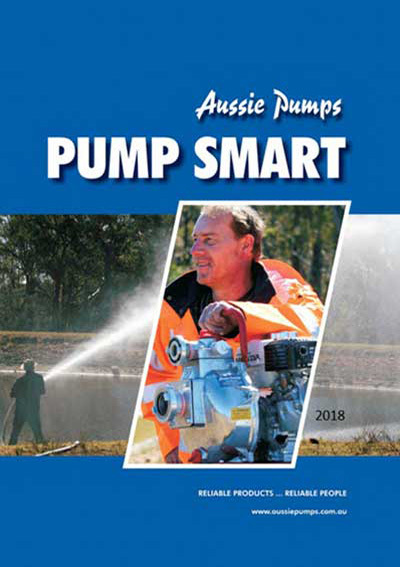 From Australia’s biggest range of fire fighting & water transfer pumps to high pressure cleaning equipment for professionals, we deliver better outcomes for users in terms of reliability, efficiency and product longevity. 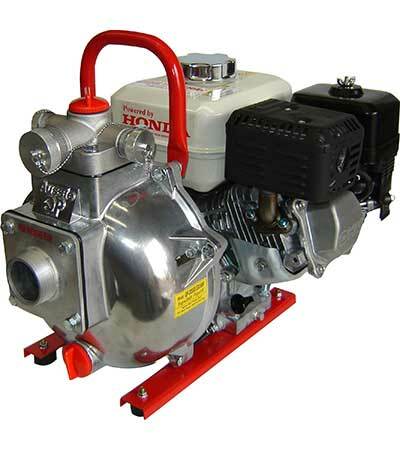 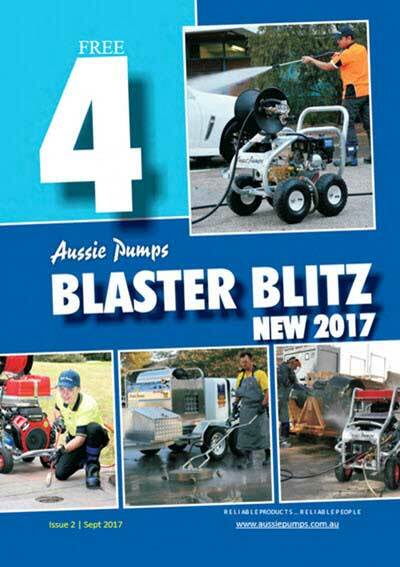 They are available Australia wide through our extensive dealer network. 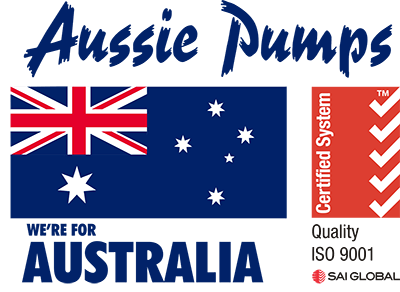 Aussie's pumps are regarded as the world’s finest. 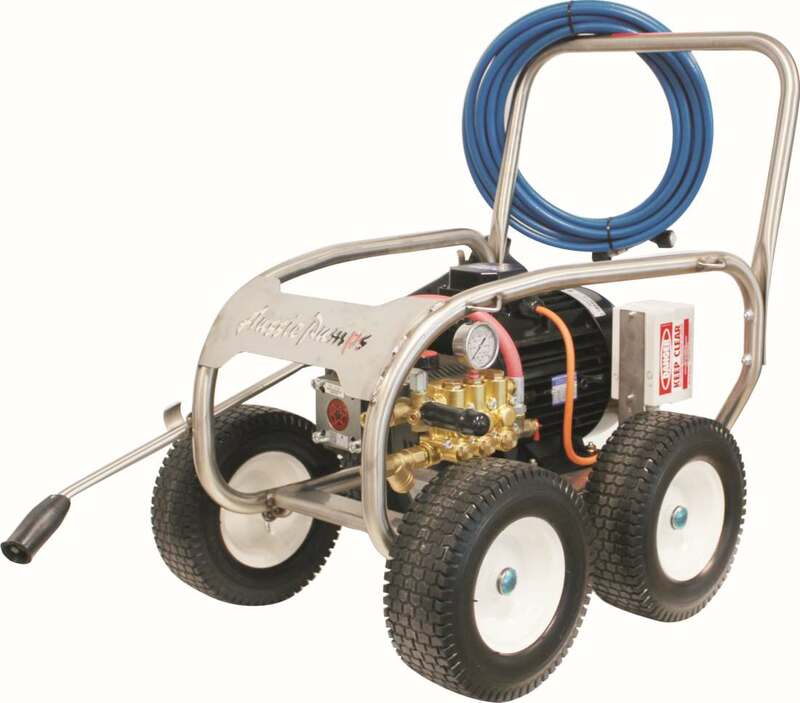 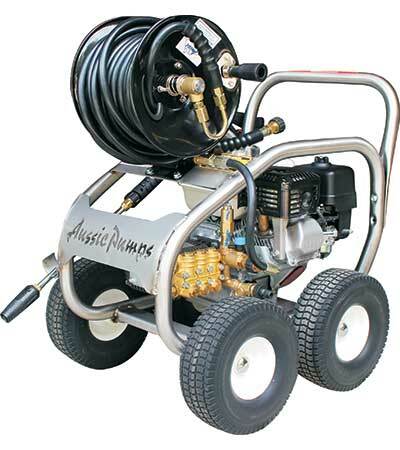 Aussie's high pressure cleaners and cleaning equipment for professionals. 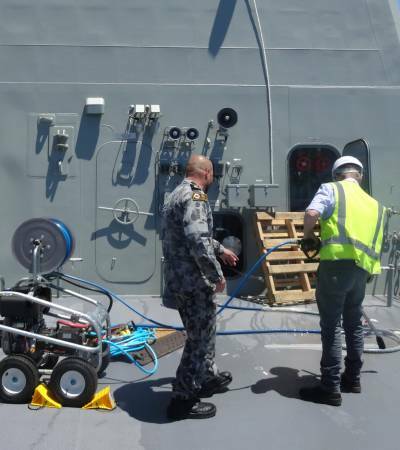 Products and support for some of Australia’s most important defence assets. 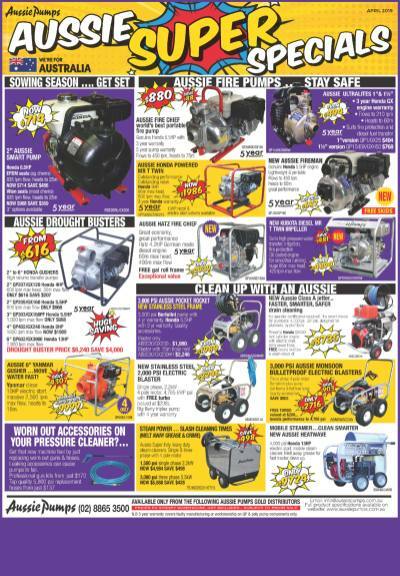 Please note that our product line up is always evolving and prices and model codes in these price books may be superseded. 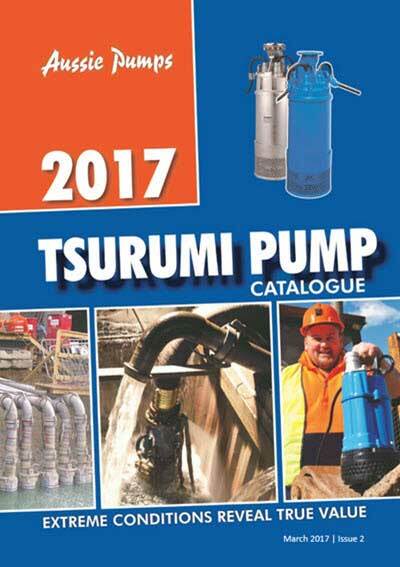 Aussie Pumps high pressure catalogue 2017, including prices.